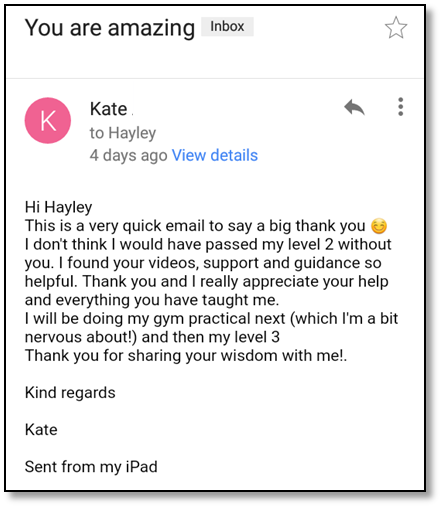 Perfect... many of the learners currently on the L2 principles of exercise revision mastery series are completing their full qualification with another provider however want more HELP, guidance and support. 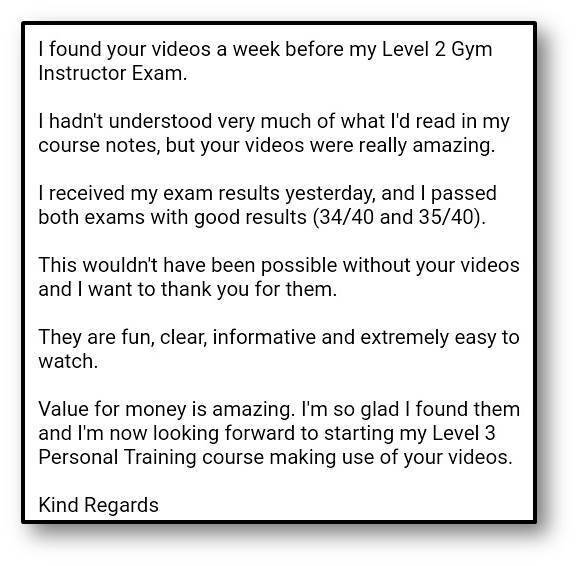 Our Level 2 Principles Of Exercise Revision Mastery Series IS NOT another course with more exams... it simply guides you to pass the level 2 or level 3 course you're already doing! Maybe that's your level 2 fitness instructor, exercise to music, level 3 Yoga or Pilates Qualification. 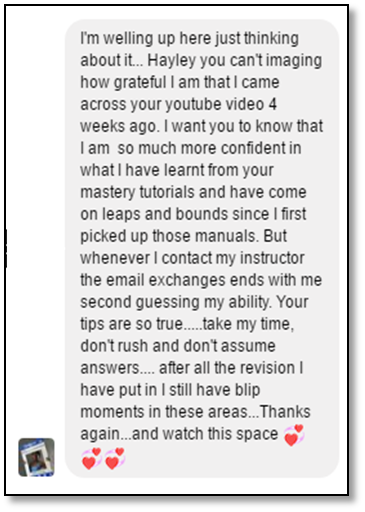 The Revision Mastery Gives You EVERYTHING You Need To Learn, Revise, and Pass Your Level 2 Principles Of Exercise Exam! Instead of relying solely on your course manual which takes ages to read (where do you even start?) ... the L2 principles of exercise revision mastery series has your learning style covered with full HD video tutorials, audios and cheat sheets. There's no more re-reading the same paragraph, struggling with long words or nodding off... Meaning you slice your revision time in half and remember all the content ready for exam day. 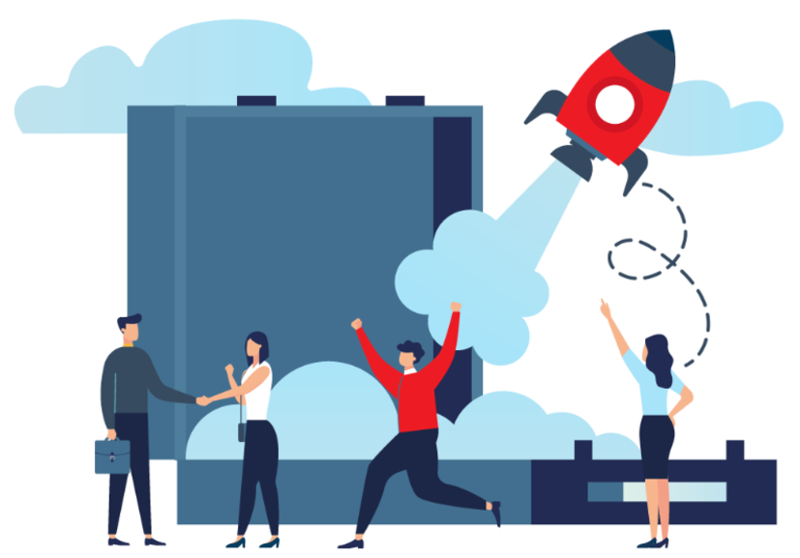 The level 2 principles of exercise revision mastery series breaks down multiple tough topics into easy memorable chunks of information using simple metaphors and analogies. Therefore, ANYONE can learn (even if it's been a while since you last studied). Also, you'll never need to search for complex meanings or pronunciations of long words ever again! 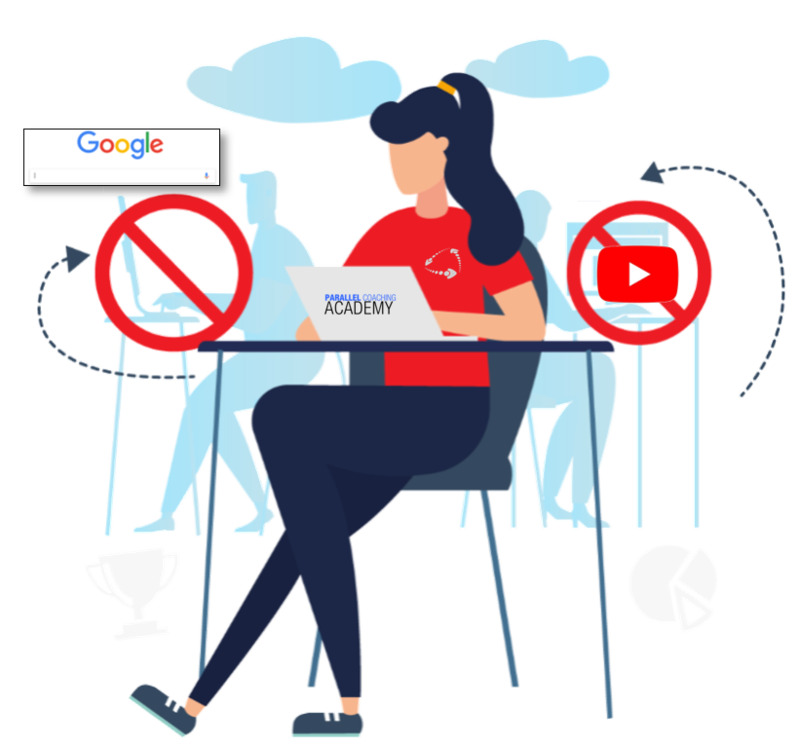 Instead of carrying your manual everywhere or relying on one place to learn... the level 2 principles of exercise revision mastery series allows you to learn and revise at ANY TIME, no matter where you are, or what you are doing. Simply download to MP3 & MP4 to access even without Wi-Fi. It will feel like you're in the classroom having a 121 lesson! Instead of delaying or walking out of your exam feeling gloomy... the level 2 principles of exercise revision mastery series guarantees you to feel confident come exam day. There's NO MORE guessing, feeling anxious or "putting off" your exam. 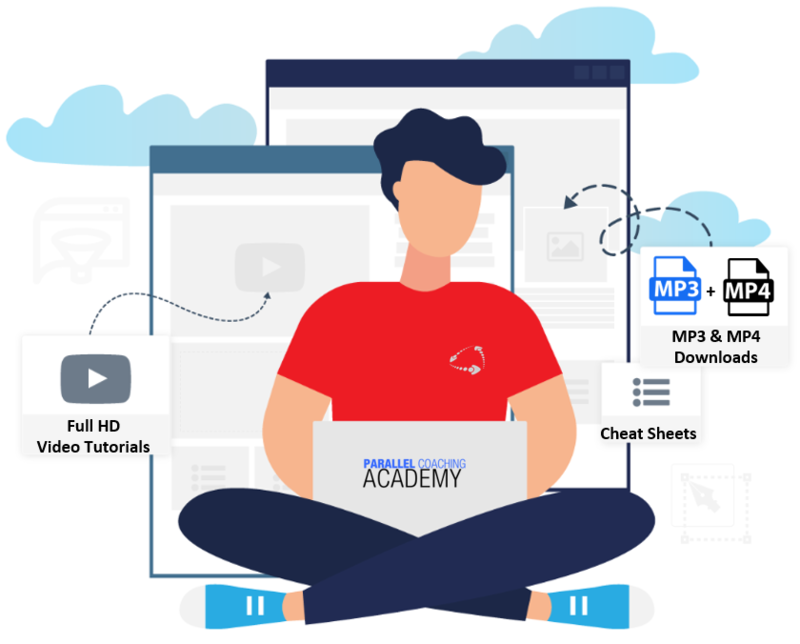 Once you've watched or listened to all 7x video tutorials, completed the cheat sheets and the BONUS material you WILL be so confident you could take your exam any day and PASS with top score! 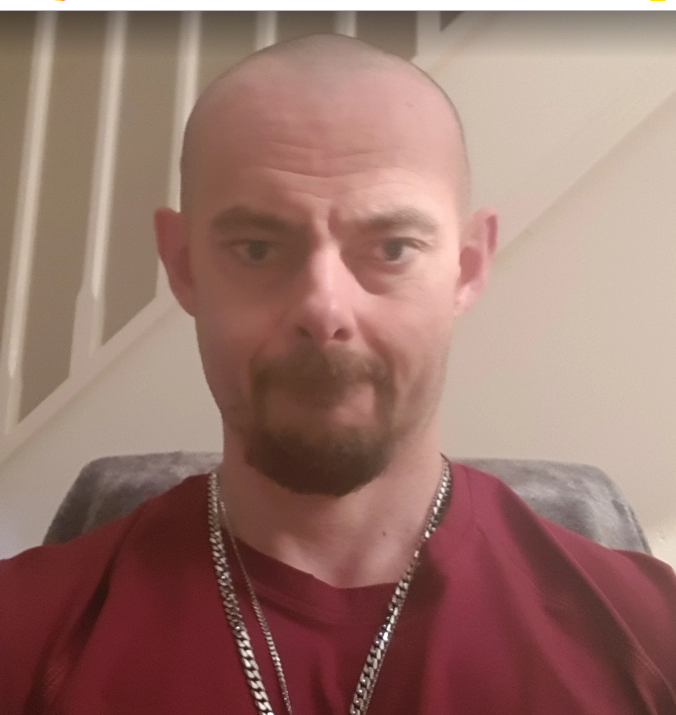 Or maybe you're learning with another training provider, have already referred your exam and feel gloomy... the level 2 principles of exercise revision mastery series will give you everything you need to pass on your upcoming resit exam. In fact, 98% of our revision mastery learning pass first time or on the next re-sit! The L2 Principles Of Exercise Revision Mastery Series is usually £97, until the end of February you can save 60% and get it for £39.99. 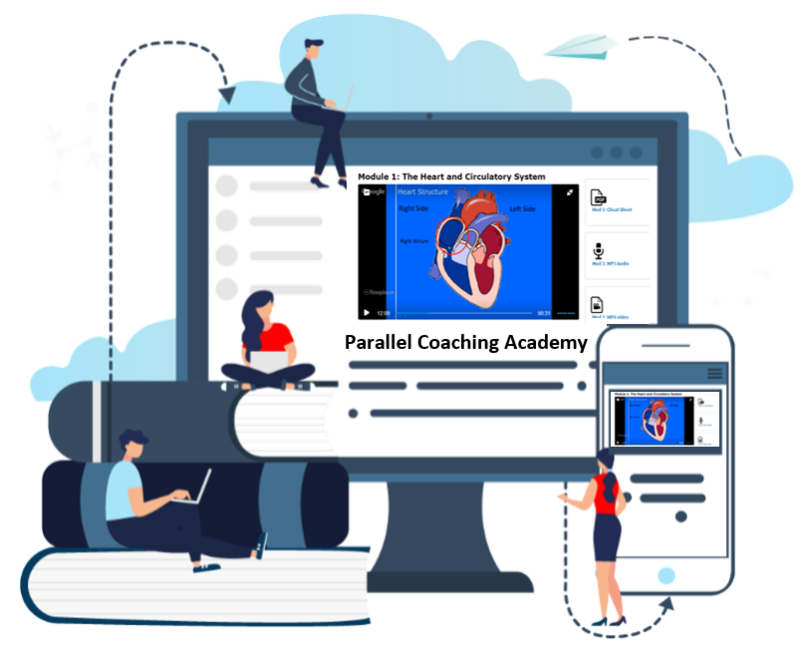 Once logged in you have lifetime access to: All 7 level 2 Principles of Exercise Video Modules, Cheat Sheets, Instant Learning Hacks, Success Guide, MP3 and MP4 downloads, and Unlimited Student Support. Each video is approximately 45 minutes long and details the complete “Ins & Outs” of the principles of exercise section of your course. 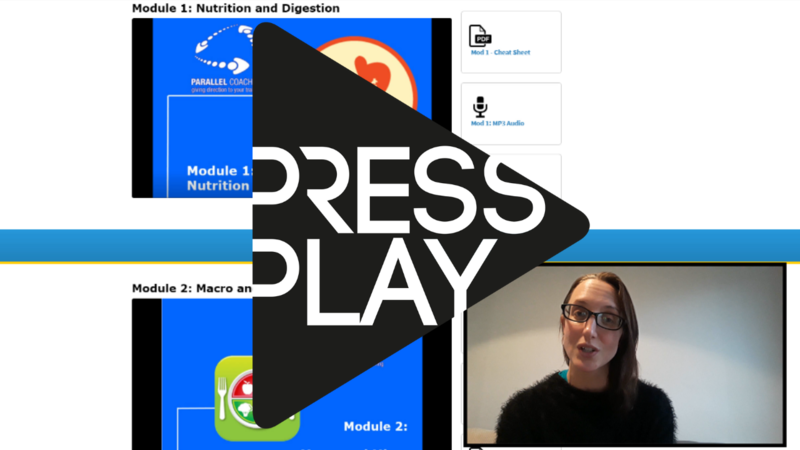 Each video is interactive, works alongside the downloadable cheat sheet and maps directly to Active IQ, CYQ and VTCT exams.